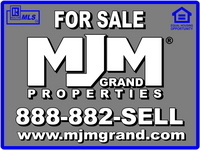 How did you hear about MJM Grand Properties? Are you currently working with a Broker,Realtor or Agent? Are you Pre-Qualified or Pre Approved for a mortgage?